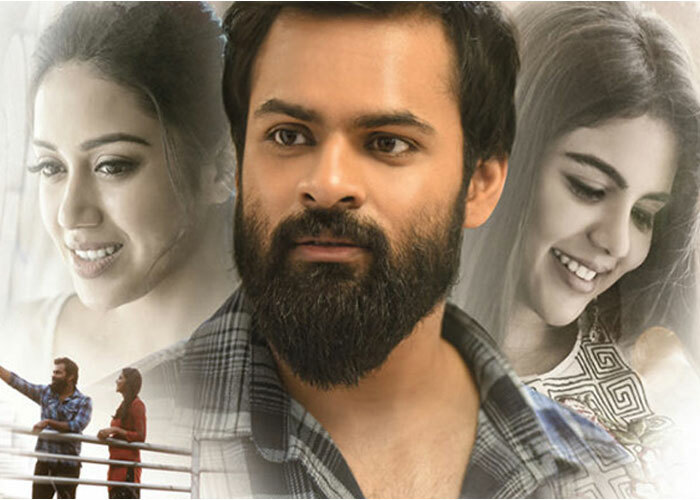 Supreme hero Sai Dharam Tej has a last laugh with the success of his latest offing Chitralahari. The film, which collected around Rs.6 crores share by Saturday, is equally doing well at US box office. Chitralahari as of Saturday collected $200K+ in USA beating Sai Tej’s previous highest Jawaan's gross $194K+.Thanks to the superb word of mouth, the movie really did well on it’s first Sunday too and may cross $300K by end of first week. Chitralahari has Kalyani Priyadarshan and Nivetha Pethuraj in lady lead roles. Rockstar Devi Sri Prasad scored tunes. Kishore Tirumala directed the movie on Mythri Movie Makers.